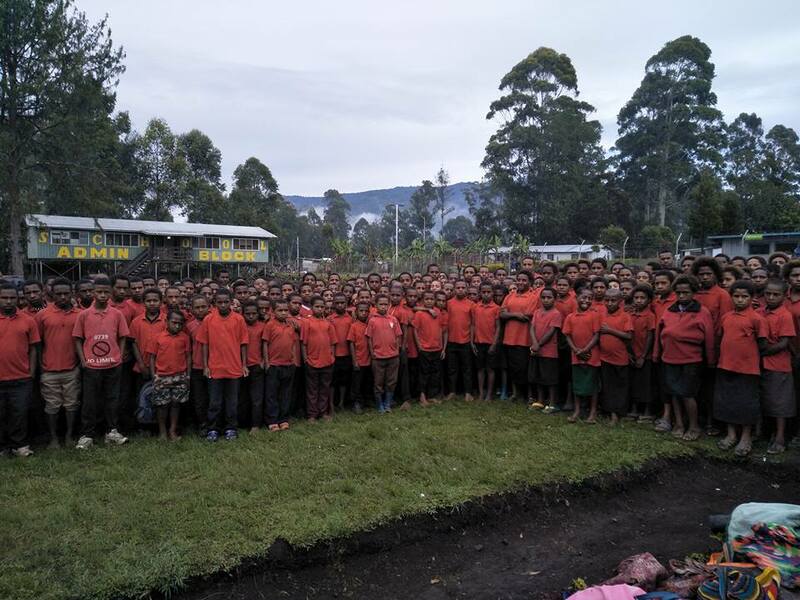 THE Papua New Guinea Education Department has paid into schools’ bank accounts K100 million for the tuition fee-free (TFF) subsidy. Education Minister Nick Kuman said schools should be able to access their allocations next week. Kuman reminded provincial education boards and schools to enrol students on the first day of school without charging any fees. He also called on the provinces to forward their schools’ census forms and ensure all data are entered accurately. “There is a TFF coordinator in each province who will be working with the provincial staff and overseeing the disbursements of payments and also deal with other TFF-related matters,” Kuman said. He also urged MPs to assist if the fees are late to schools in their districts. “We call it free education but the Government chose to pick up the parents’ component of the school fees so that all children must go to school,” Kuman said.